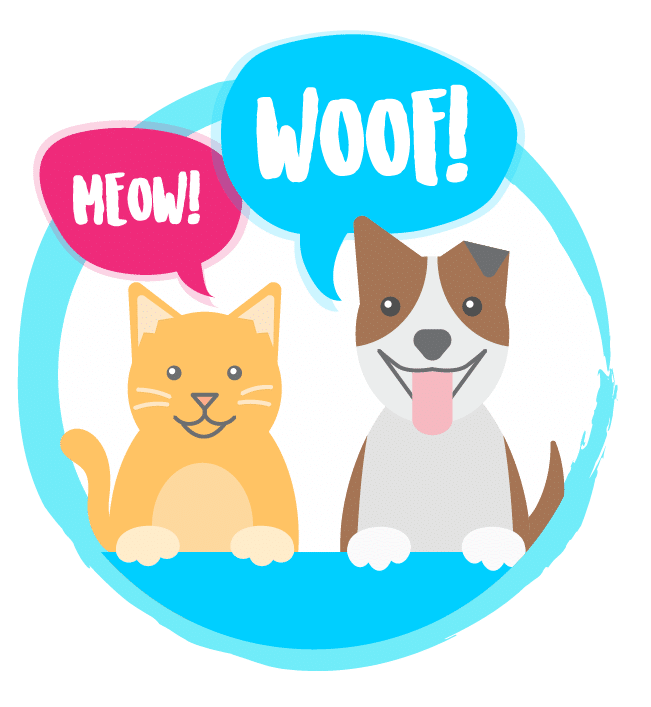 HomePet SpeakCat SpeakPumpkin for cats and dogs! It’s not just for Jack-O-Lanterns & Pie! At Weruva its always Pumpkin season, so when the weather starts to get a little colder and the leaves begin to change colors, we get especially excited because that means everything-pumpkin is here for a few months! While many may associate pumpkins with spooky Jack-o-Lanterns or delicious pumpkin pie there is more to pumpkin than you think, especially for your pet. Pumpkin for cats and dogs? That’s right, it’s time to find out about this amazing food supplement and how it can benefit your pet! You may already be aware that pumpkin is a great aid when your pet has a digestive issue but did you know why? Pumpkin contains both soluble and insoluble fiber —what does that mean exactly? To put it simply, it helps to maintain the consistency of your pet’s stool and help keep them “regular”. Feeding a diet that includes pumpkin can help maintain your pets’ digestive system balance. If you have a pet with a sensitive stomach, loose stool or constipation, pumpkin is a great addition to their diet. Pumpkin can be beneficial with digestive issues, but did you know there are many other benefits? Loaded with vitamins –Pumpkins are loaded with vitamins, like Vitamin A and Vitamin D. They even have more potassium than bananas! Remember that next time your potassium needs a boost! Weight control -Pumpkin takes up a lot of space in the tummy which will give a pet the sense of being full. Hairballs -By helping the digestive system work better it will ultimately make it easier for hairballs to pass through the digestive tract. Low Glycemic Index and Glycemic Load -Great for blood sugar issues, especially with senior pets. A pouch of Pumpkin Patch Up Puréed Pumpkin can be served as a treat for both cats and dogs. For an extra special treat for dogs, freeze the pouch first to create a pumpkin pupsicle they’ll really enjoy outdoors on a hot day! Or if you’re looking for that extra special fall treat, try a Pupachino! Pumpkin is available in many Weruva foods! 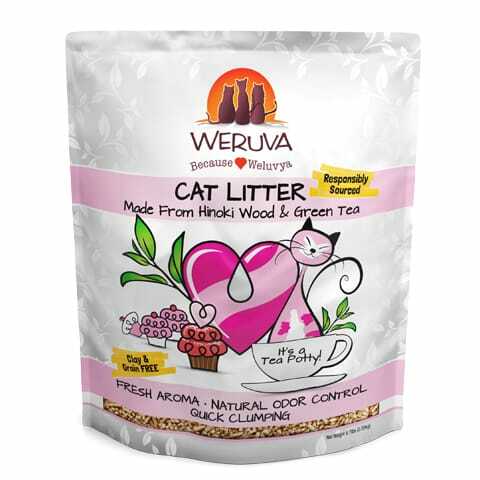 Did you know that Weruva, Cats In the Kitchen, Dogs In The Kitchen and B.F.F. have many recipes that include pumpkin, have pieces of pumpkin in them or come in a yummy pumpkin soup? With so many options to choose from, you’ll be able to find a recipe that your furry friend will love!